Boon Lay Place Food Village , Blk 221A, #01-98, S(641221). Open from evening to night. 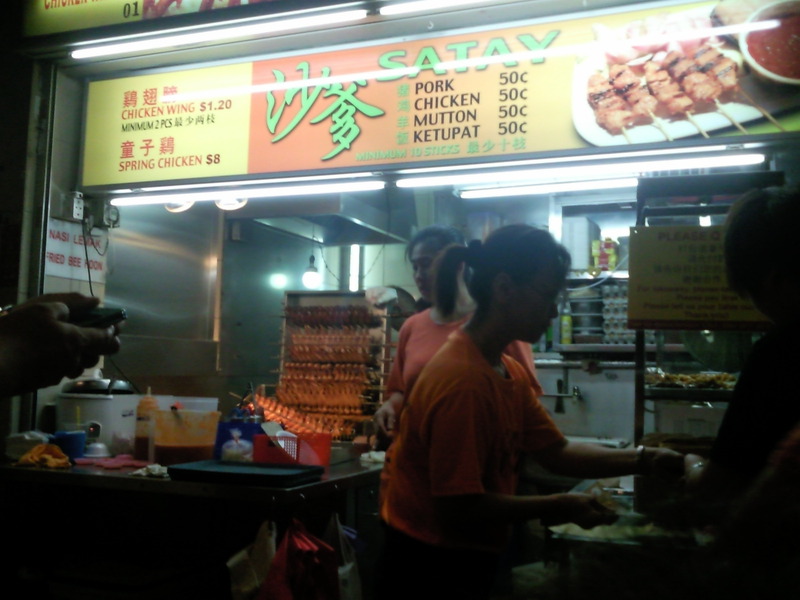 This stall has the most number of workers than the other stalls in Boon Lay, about 5 of them. There are many customers at night ordering their chicken wings and satay. Seats are usually fully occupied. 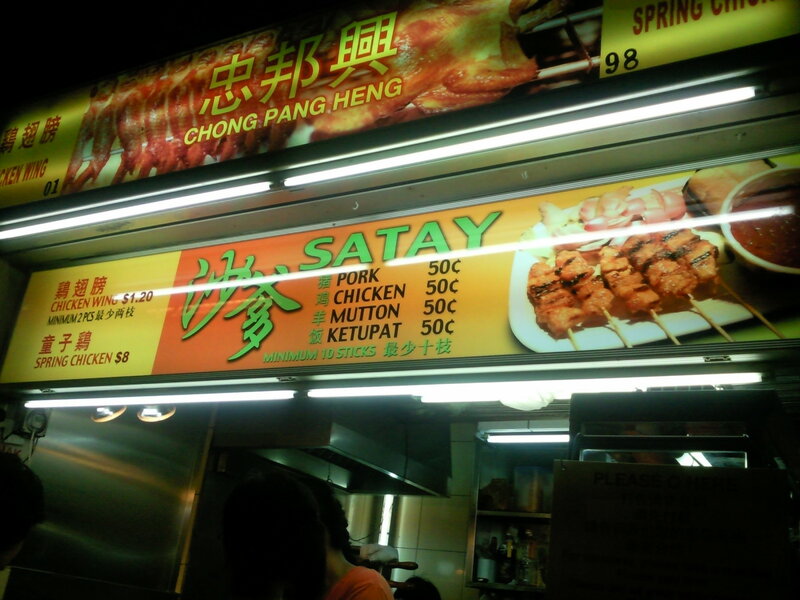 BBQ Chicken & Satay taste really good. 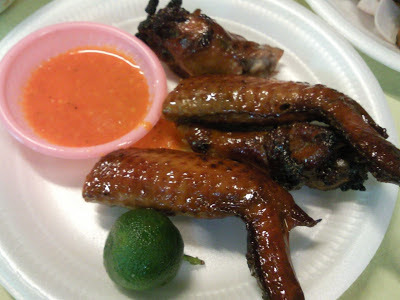 Chicken wing is easy to bite on and the skin is smooth, smell very nice. After you pour the lime on it and dip them into the hot chili, its taste better. 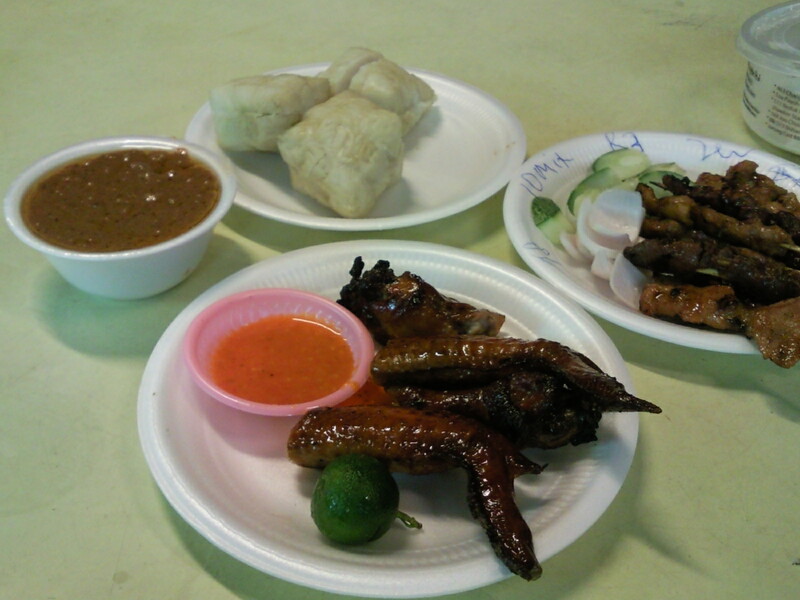 The portion of the chicken wing is not much though. you really must order at least 2 to fill your stomach. 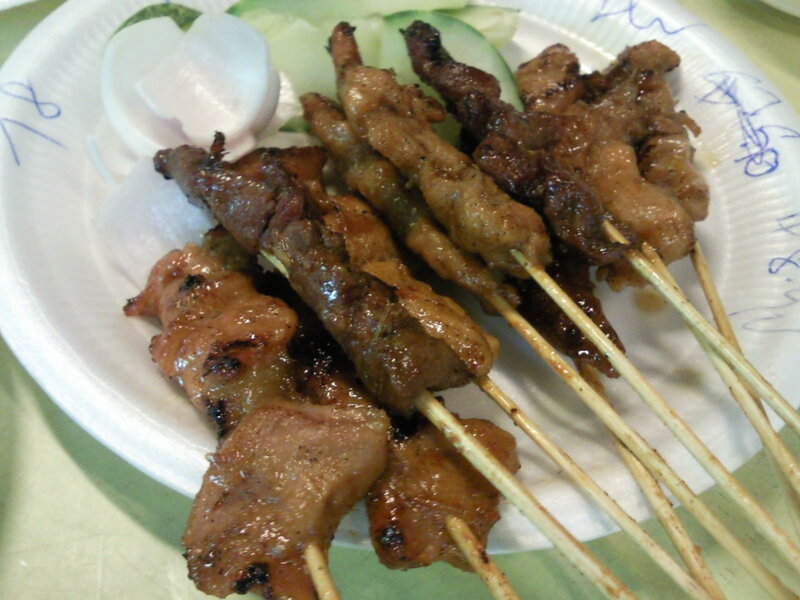 The satay meat is quite 'meaty' and easy to sink your teeth in. 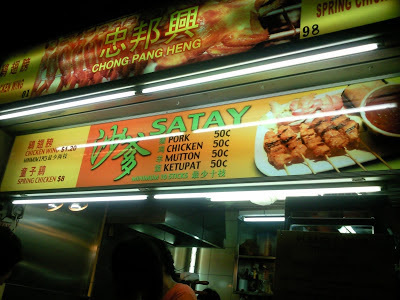 The satay gravy is quite thick with peanuts, not very sweet or oily. See pictures below. Queuing time is about 15 to 20 mins. 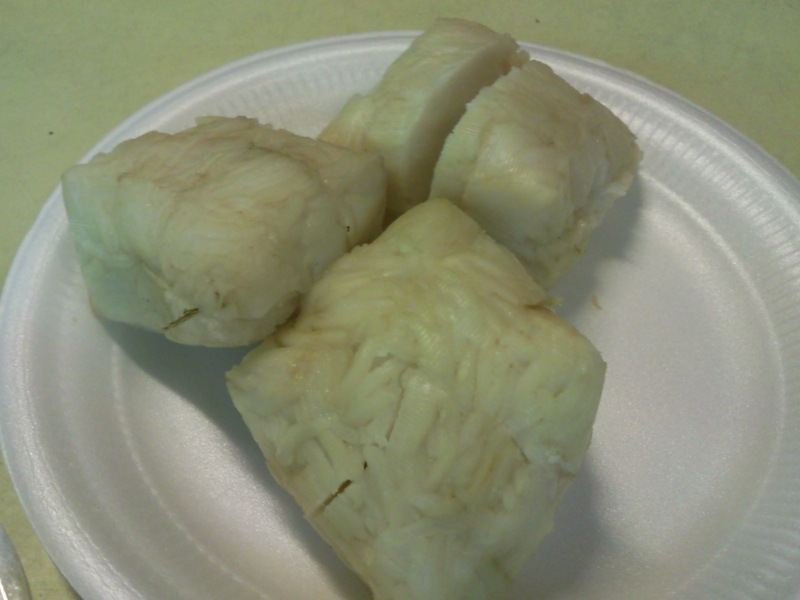 Ketupat rice is 50 cents/pc. A lime & chili provided.